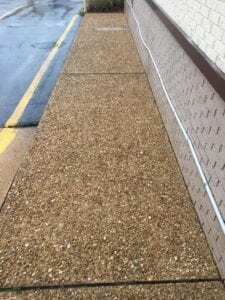 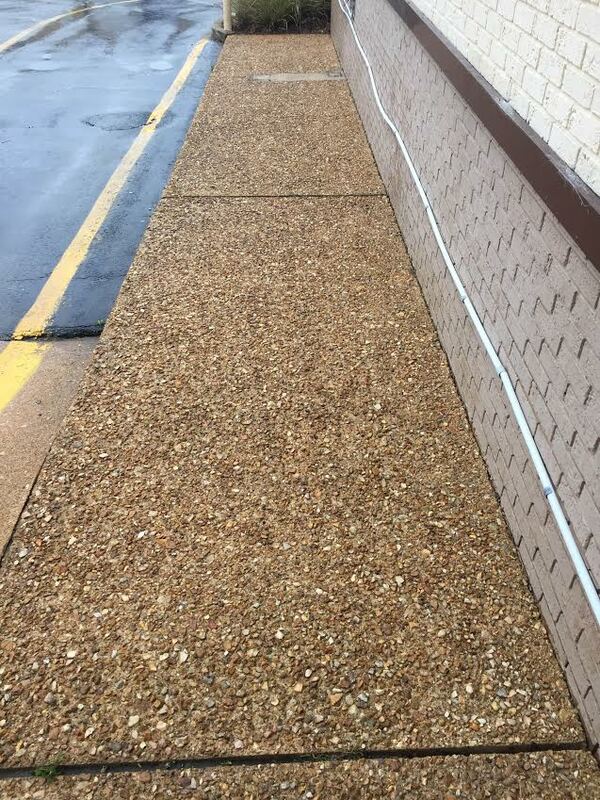 Your business' sidewalks, entries, outside dining areas, and drive thru's, are the first impressions customers get. 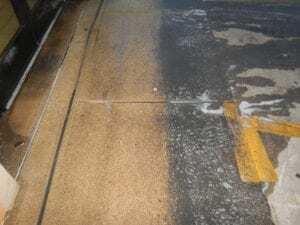 Reliant ProWash can help you make sure that impression is great. 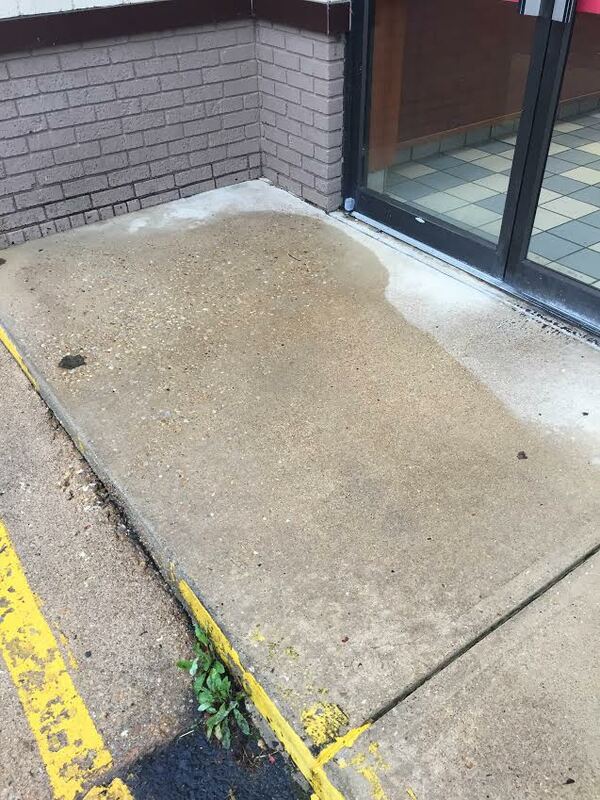 Don't let potential customers be put off by a dirty property. 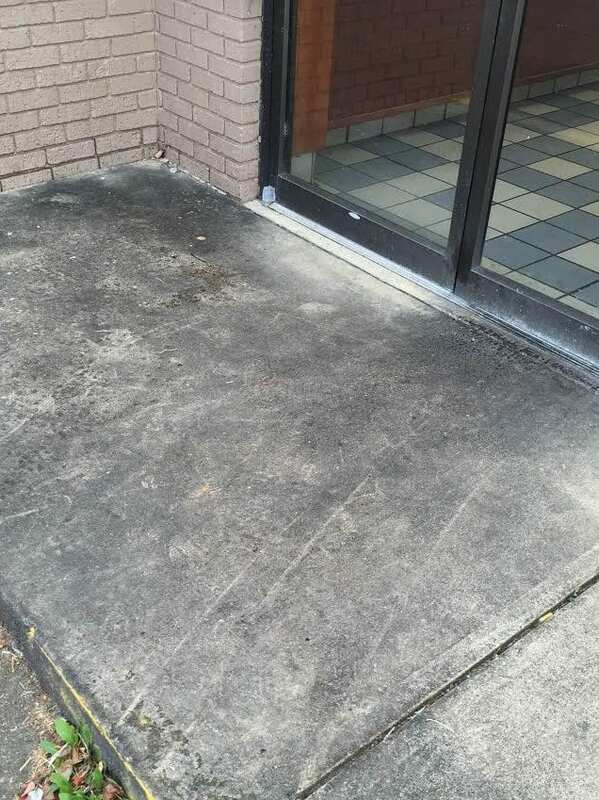 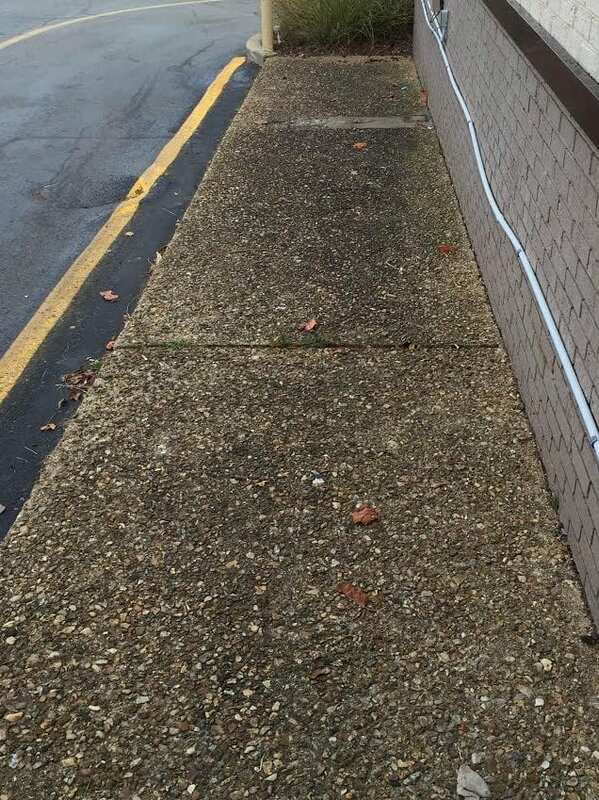 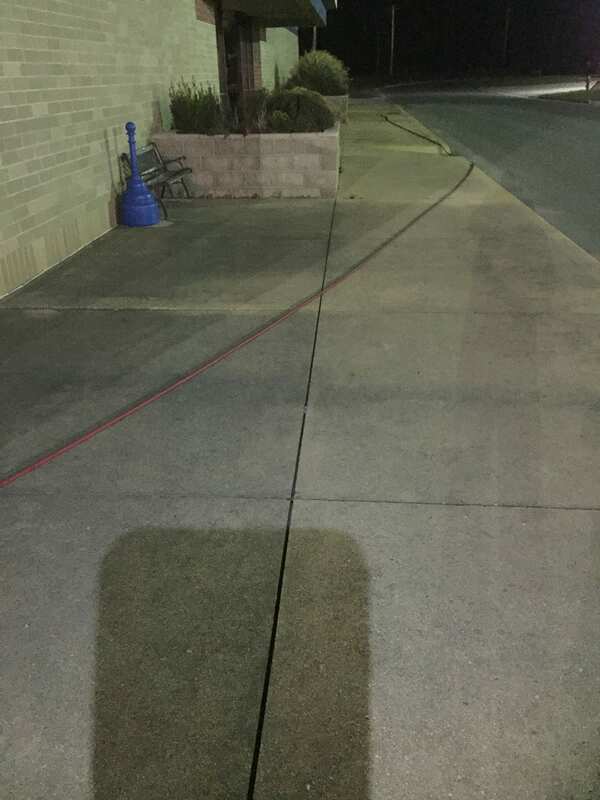 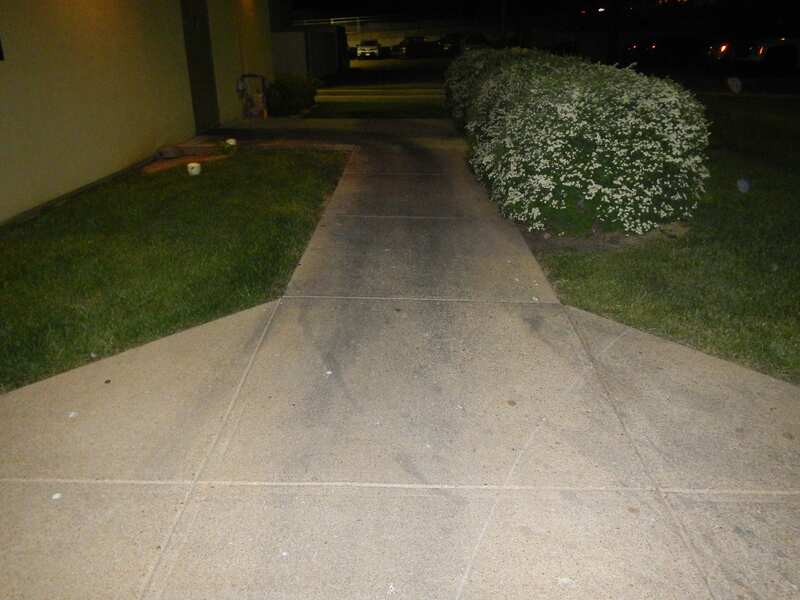 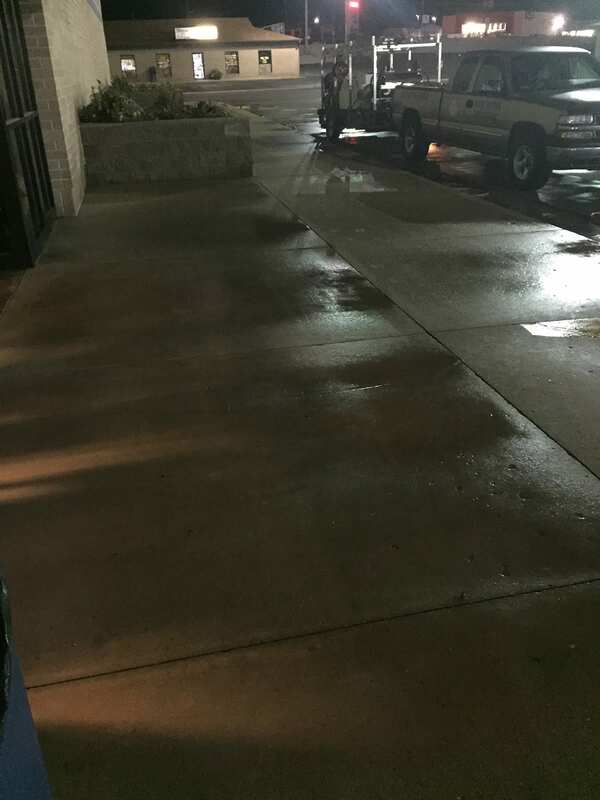 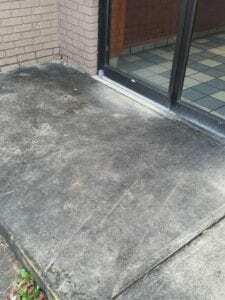 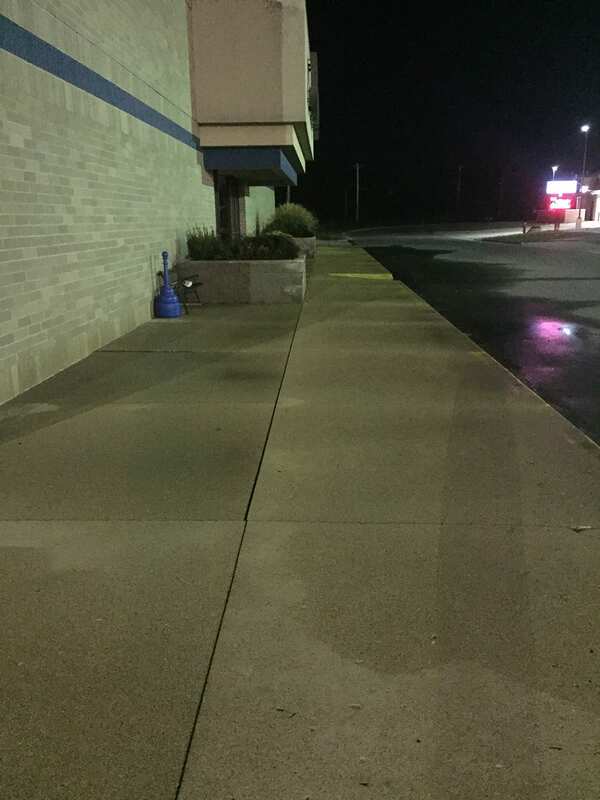 From the entryway to the dumpster pad we can take care of your entire commercial property. 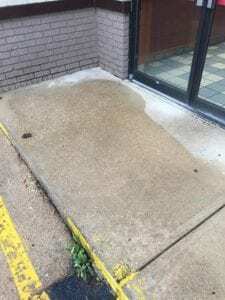 Gum removal is included in every proposal unless otherwise specified. 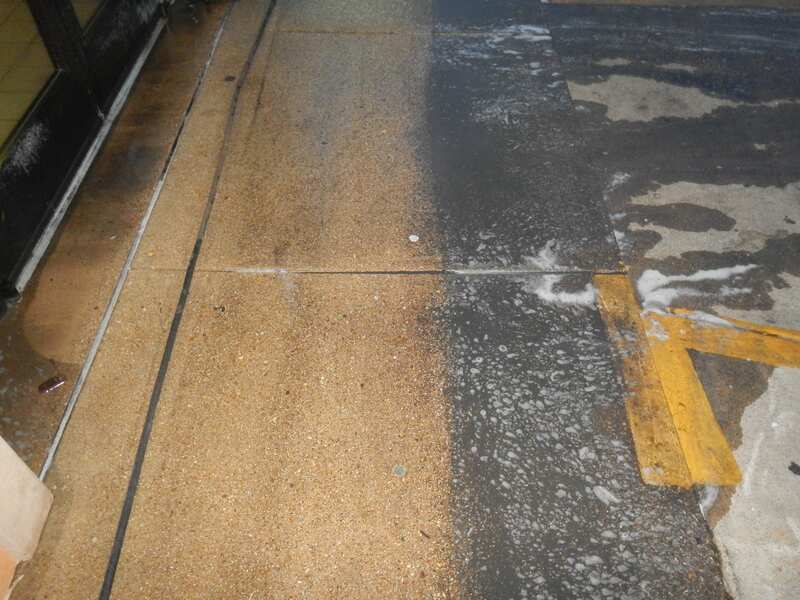 Reliant ProWash can remove most oil, rust, and other inorganic stains on concrete and other hard surfaces. 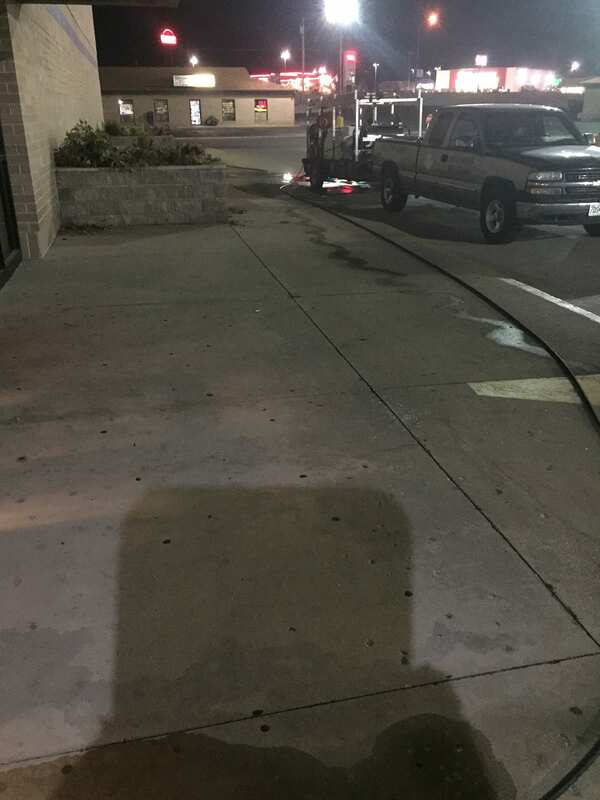 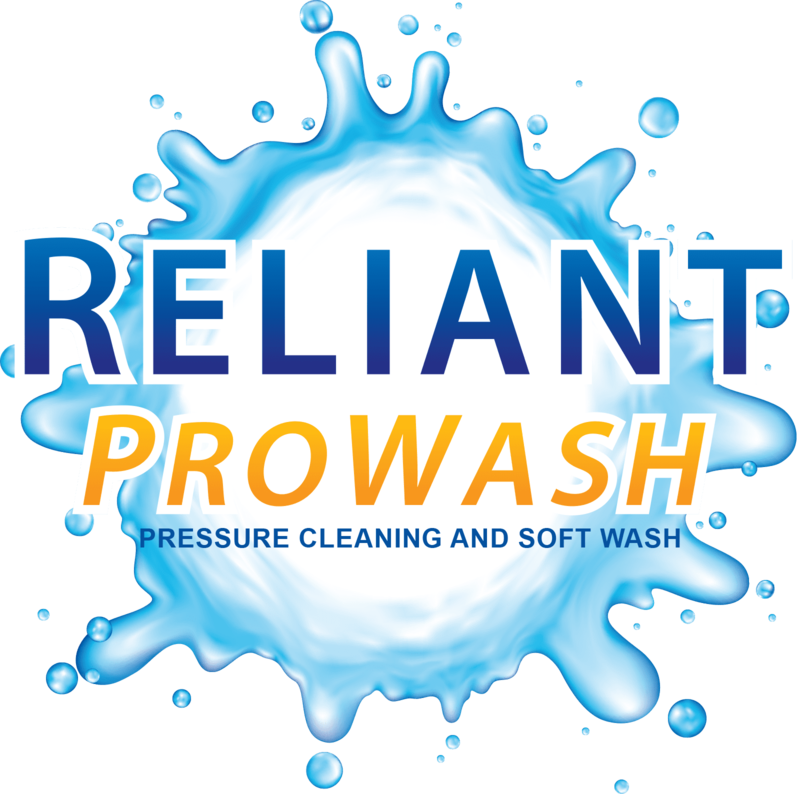 Reliant ProWash uses only professional surface cleaning equipment and detergents to make sure your property is cleaned to the best possible condition, and with no damage or liability issues. 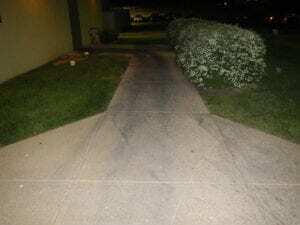 Our detergents are all safe to use on public surfaces. 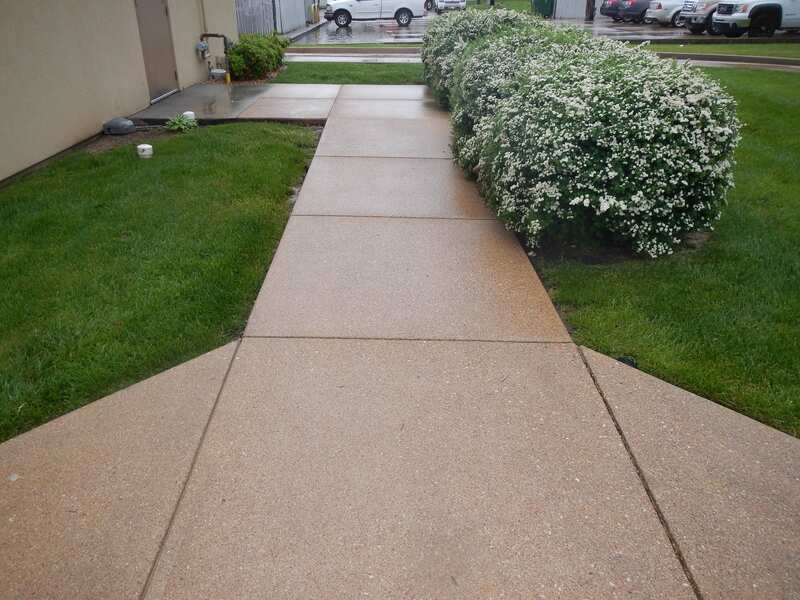 Maintenance programs are available, and prices are based on frequency. Ask for a free demo!